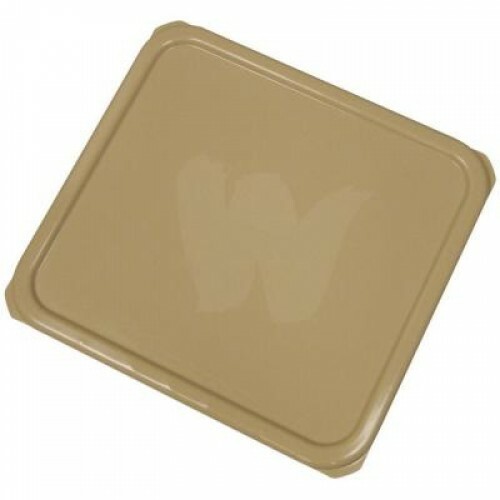 Matching lid for the Wooster 4-Gallon Bucket. Easy on and off tan lid protects paint from debris and skim-over on the job, prevents drying to store paint and tools for days. Made of durable polypropylene to resist solvents and paint buildup. 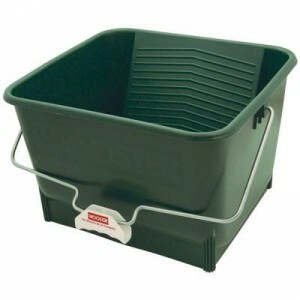 Wooster 4 Gallon Bucket - Built in 10" 'roll off' area - No tip design - Ext..